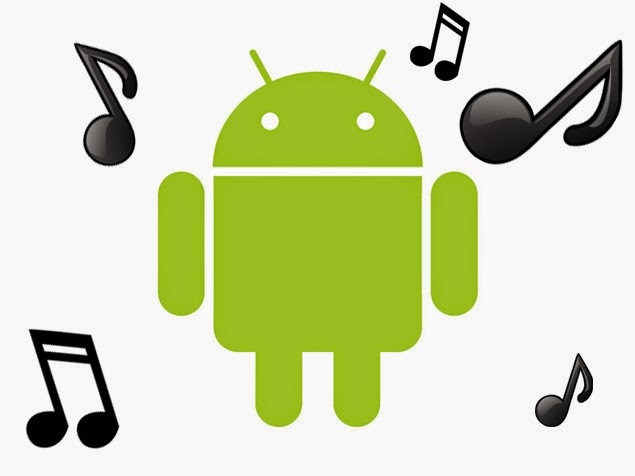 There are numerous ways to stream or acquire music on an Android device, but most of them aren’t free. Spotify, Google Play Music All Access, and Beats Music all require monthly subscriptions. 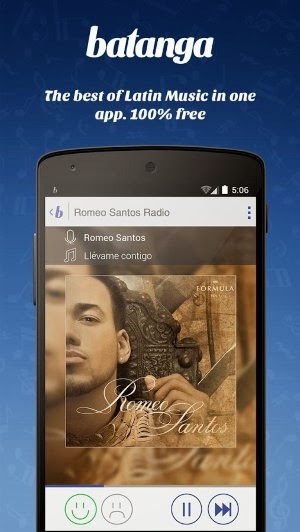 Pandora lets users stream for free, but they must put up with disruptive ads as a result. The thing is, there are quite a few apps out there that will let you listen to music on your Android device for free, and some will still let you jam to all the pop hits you’re used to. Radical.fm provides popular music just like Pandora, only it’s available entirely for free and without ads. The app itself is pretty ugly, as it looks like it hasn’t been touched since the Gingerbread era. This is unfortunate, because the app didn’t even come out until this year. On the other hand, the music is what matters most, and here Radical.fm delivers as promised. 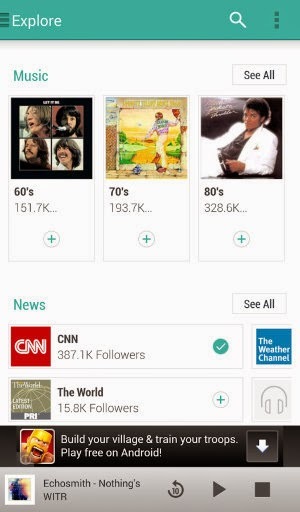 Users can select which genres they are into and stream regular hits without ads, and like Pandora, they can like or dislike songs to cater each station to their tastes. The app is free to use, but the developers welcome donations if you can spare a few bucks. Jamendo provides plenty of free music from independent artists. There are hundreds of thousands of sounds available in the app’s library, and all of them are offered under a Creative Commons license. This means you can not only stream the songs for free, you can download anything you want to keep permanently. You won’t find pop hits here, but there is more than enough content to create and fill a personal collection. Batanga Radio is an Internet radio app with a focus. 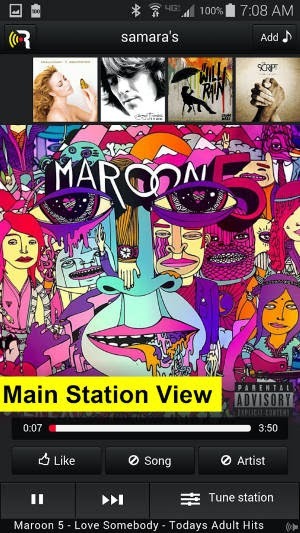 It works as you would expect, allowing you to tweak radio stations by approving or disapproving of songs. The thing is, it only supplies Latin music. If this meets your taste, then you’re in luck. The app has over 10,000 artist radio stations and 200 genre stations, so there’s plenty here to inspire you to get up and move your feet. It’s all free to listen to and fully integrated with the Batanga website. 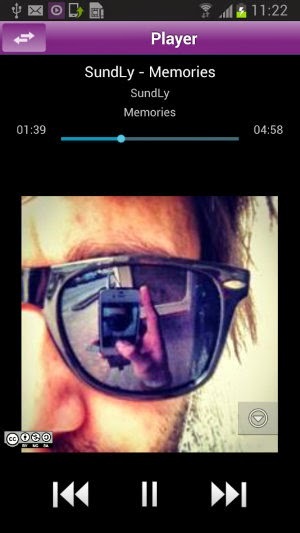 If Radical.fm and Batanga represent a more modern take on radio, TuneIn keeps it old-school. It provides access to radio streams available from all over the web, and it’s a good way to keep up with local radio stations without having to deal with the annoyance of picking up the actual FM radio signal. There are all kinds of stations out there, but there are no shortage of ones focused on music to choose from. 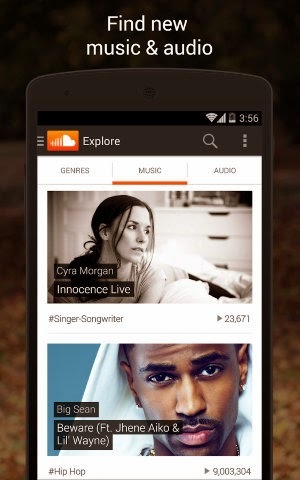 SoundCloud is an audio platform that lets artists upload their creations and make them easily accessible on the web. Likewise, it provides the means for people to dive in and check out those tunes. The type of music you can find on SoundCloud varies wildly, but there’s plenty of it to consume. 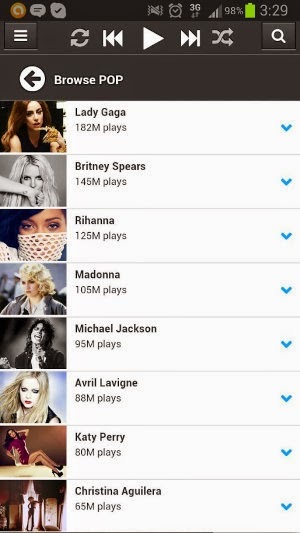 It also has the benefit of being a relatively popular option on this list with over 200 million listeners. Radio stations aren’t for everyone. Some people prefer to just find the song they want and give it a listen without having to deal with the element of surprise. Youzeek can scratch that itch. It provides pop hits front and center, but it allows you to search by genre or country for more specific beats. The app is ad-supported, but it doesn’t cost anything to use. The apps on this list provide a diverse range of options. You have Pandora-style radio, traditional FM radio, all-you-can-eat downloadable music, and other ways to consume tunes. Of course, if you want to download and keep a digital copy of your favorite albums from the major record labels, you’re going to have to pay for them. There’s no legal way around that. But streaming? Sure, have at it. And why not try out some independent music while you’re at it? If you know of any other great ways to listen to music on Android for free, be sure to share them with our readers below.